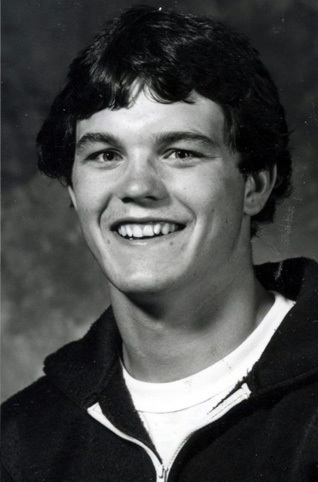 Wyoming’s all-time leader in pins, Mike Hamel was a two-time Western Athletic Conference champion and a three-time Mountain Intercollegiate Wrestling Association champion. As a freshman, he was named to the Amateur Wrestling News Freshman All-American team and earned “Rookie of the Year“ honors in the WAC. A two-time NCAA qualifier, Hamel won 12 tournaments during his time at Wyoming. He was the co-captain of the 1986 undefeated Cowboy wrestling team. He led the ‘Pokes to WAC team titles in 1983, 1985 and 1986. Hamel was honored with the Admiral Land Award as UW’s top student-athlete in 1986.